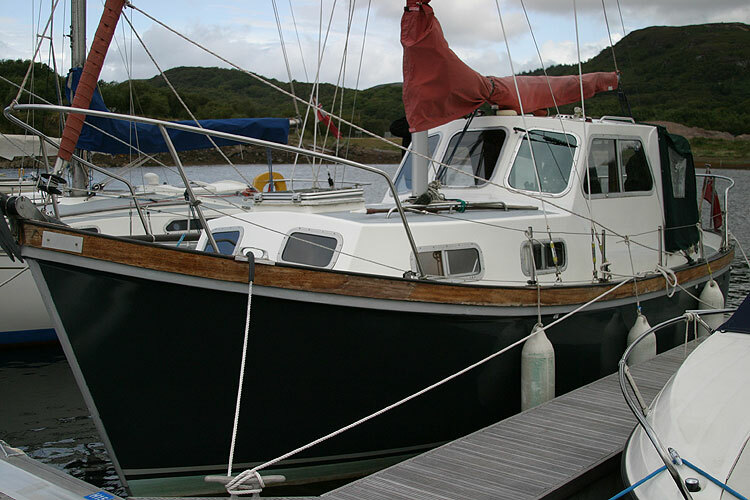 Well sought after, solidly constructed motor sailer with professionally rebuilt interior and engine and recent mast rigging and sails. 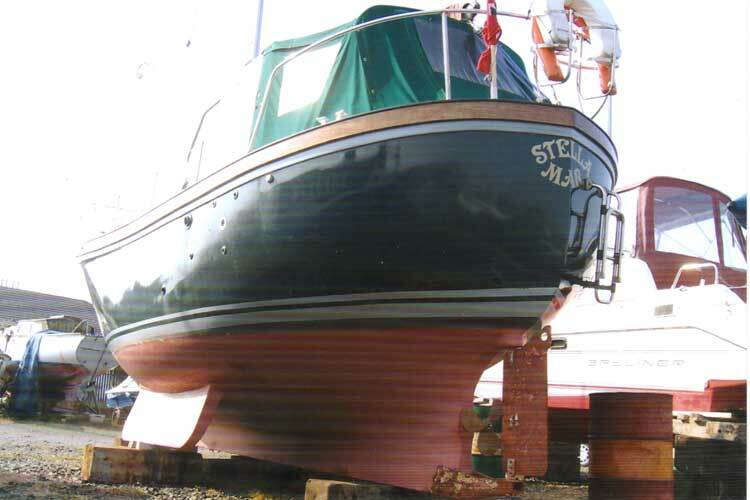 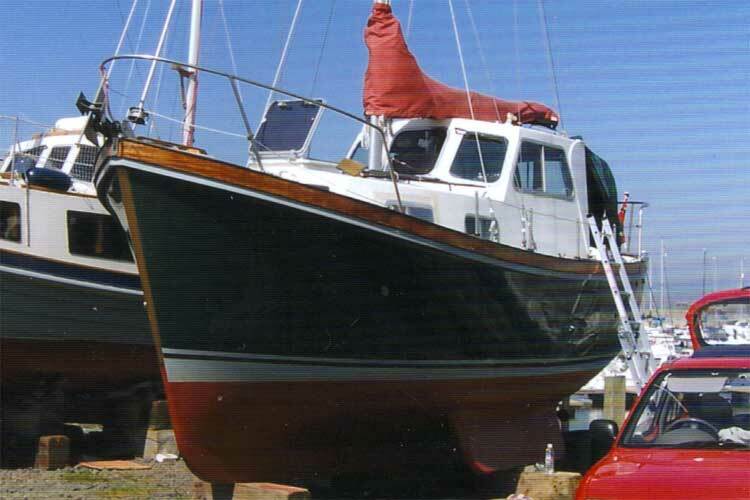 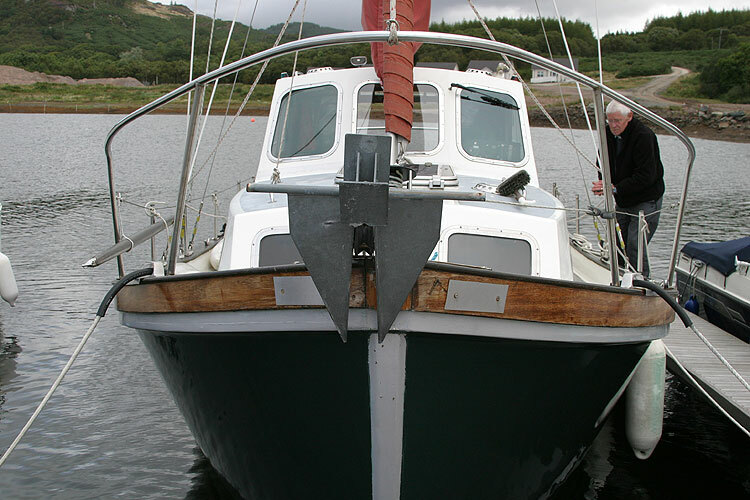 Designed by G.L.Watson and built by Colvic Craft Ltd. she is constructed with heavy GRP layup and a round bilge heavy displacement long keel hull with bilge keels and lead encapsulated ballast. 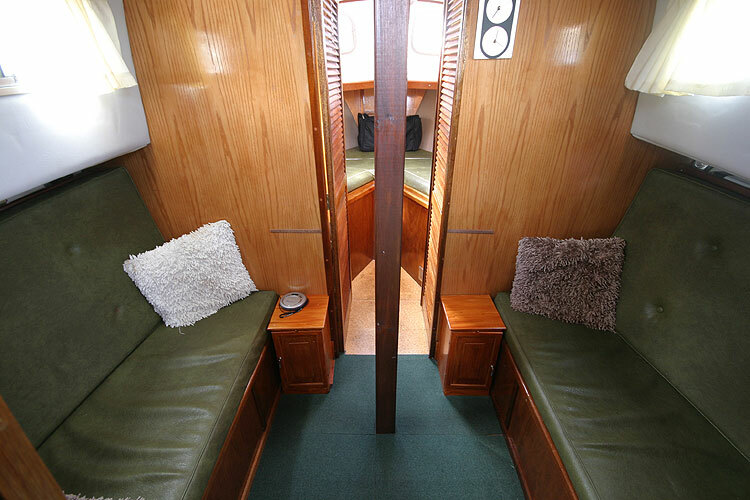 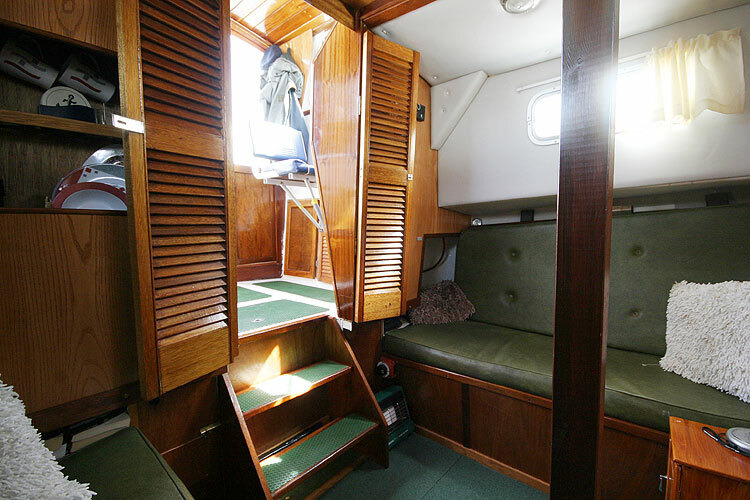 Inside she has been recently rebuilt to a good standard and has full standing headroom everywhere. 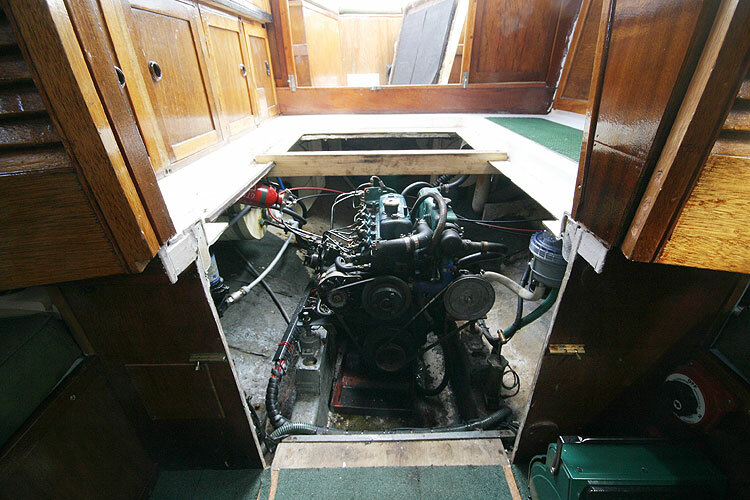 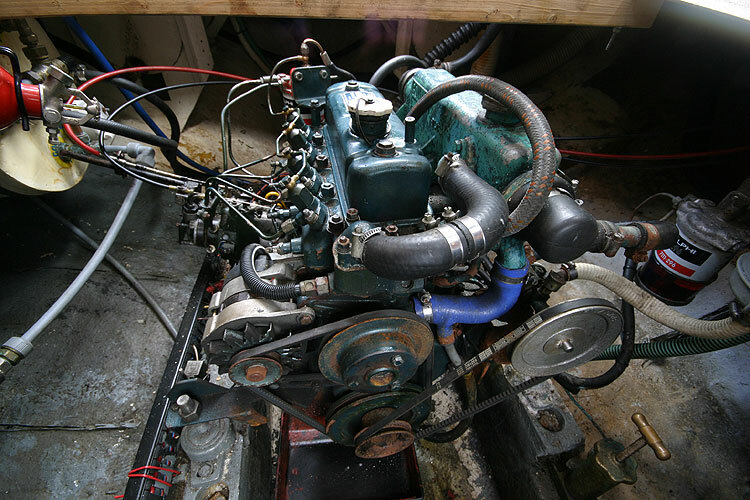 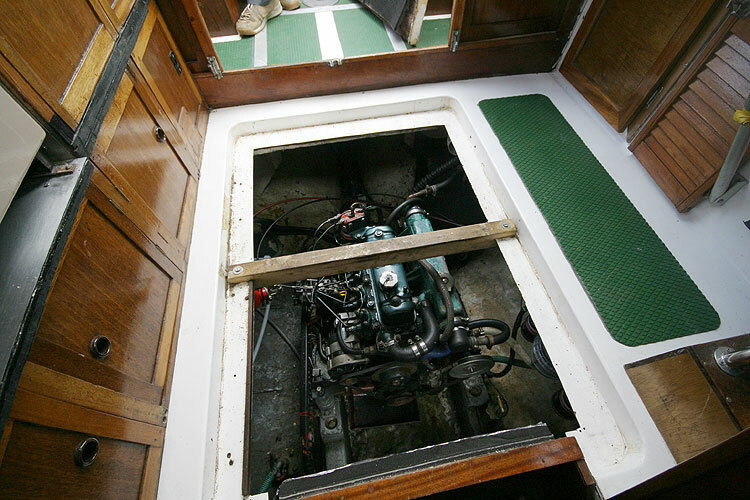 The recently rebuilt 1.5 litre BMC Tempest shaft drive engine has only done 370 hours since rebuild and gives a top speed of ~8 knots, and at 5 knots only uses about 2 litres per hour. 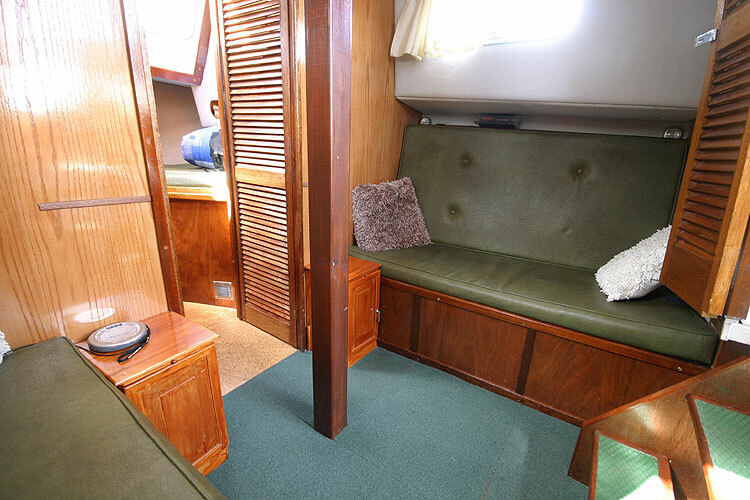 Fore cabin with double berth. 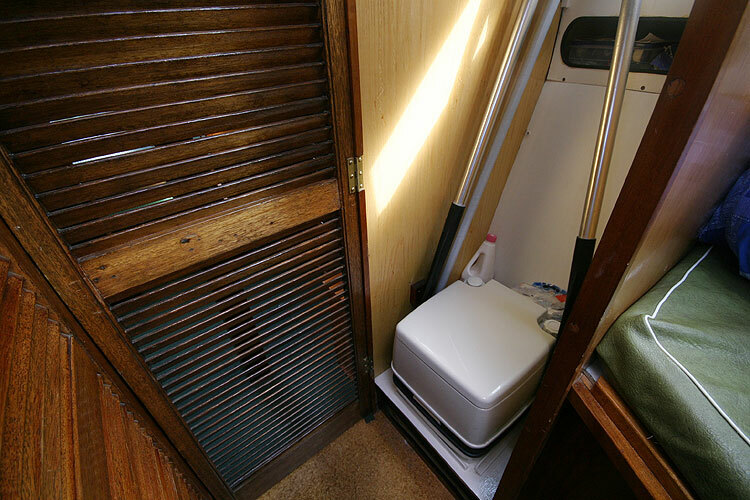 Heads compartment with chemical toilet to port. 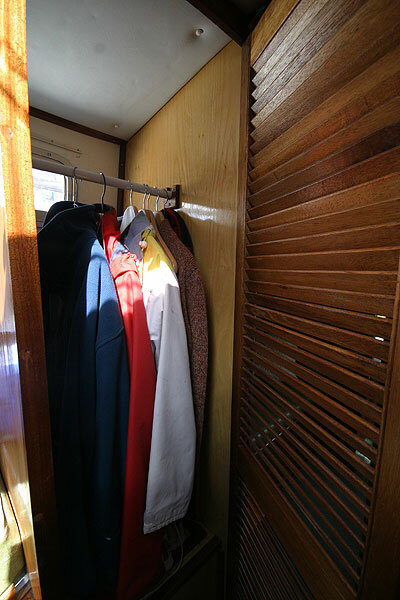 Hanging locker and storage shelves to starboard. 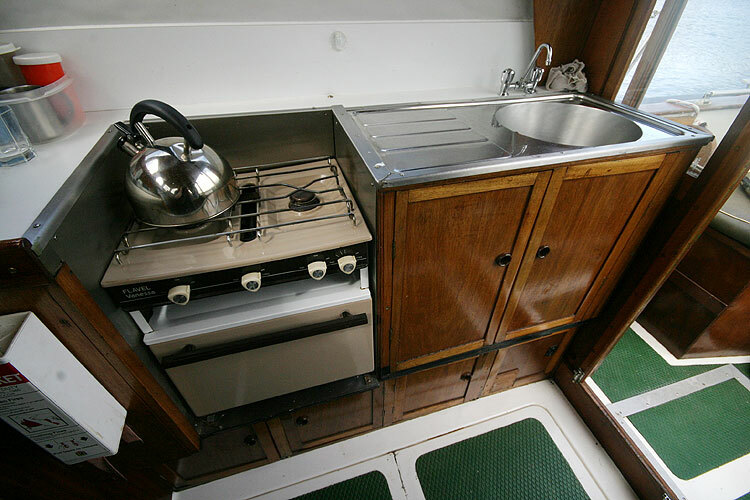 Flavel Cooker with oven, grill and two burners. 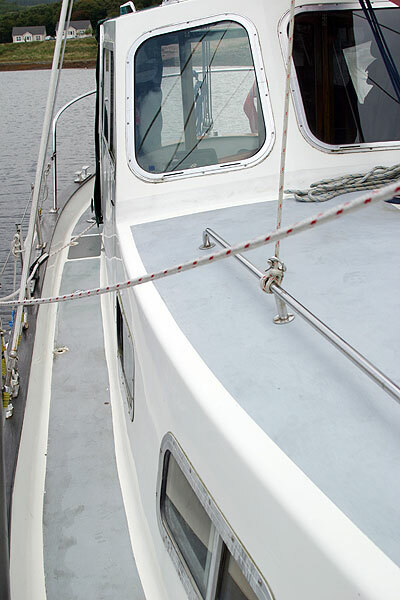 Hot and cold pressurised water system. 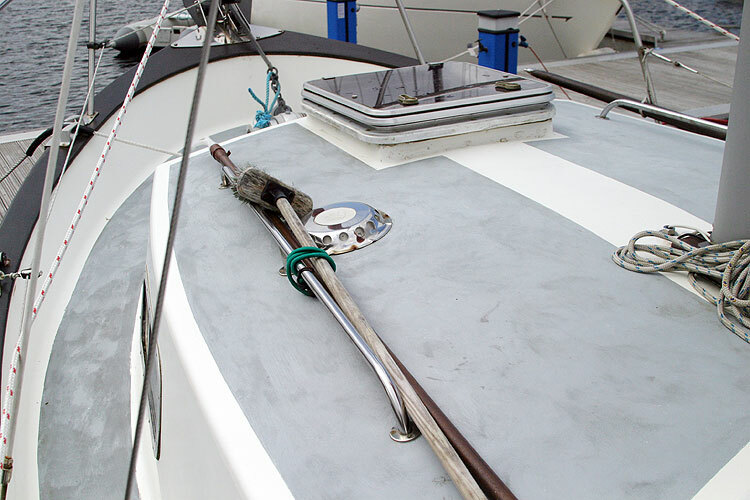 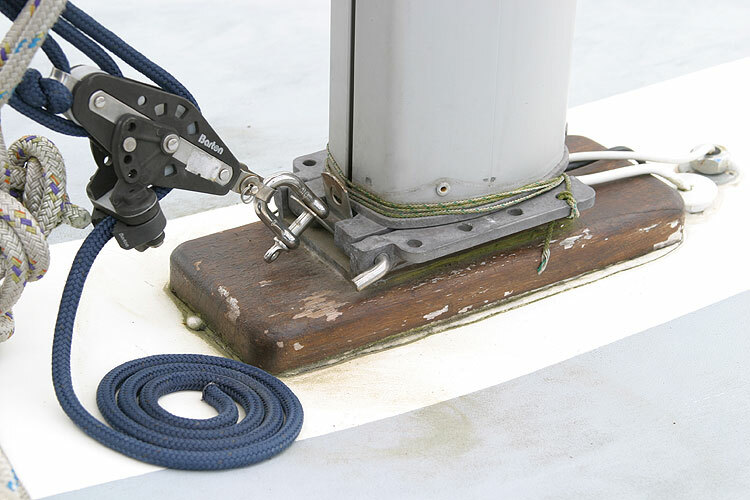 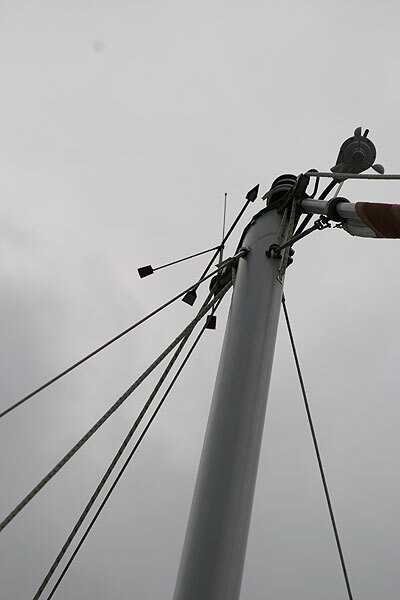 Slab reefing main and roller reefing genoa on alloy mast and spars. 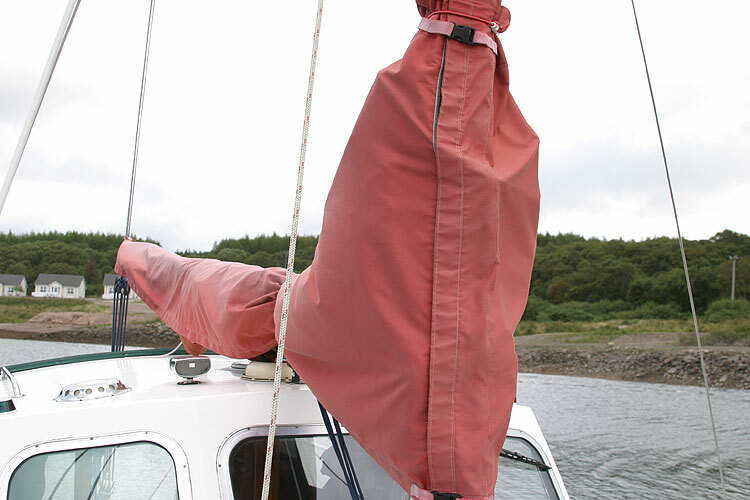 Canister 4 person liferaft (service due). 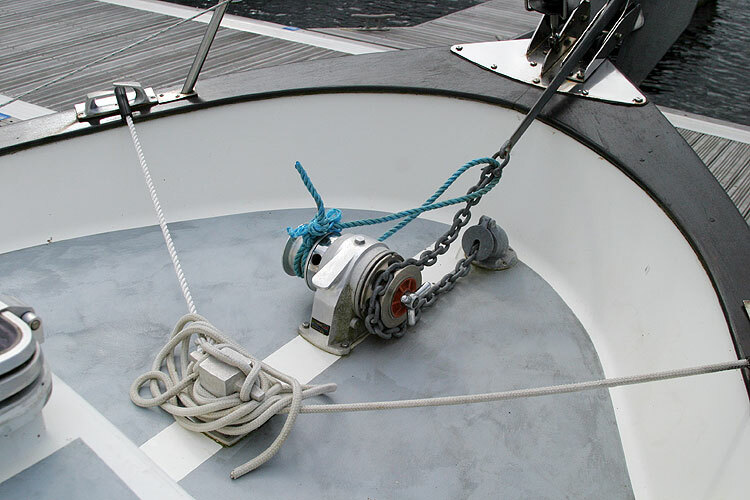 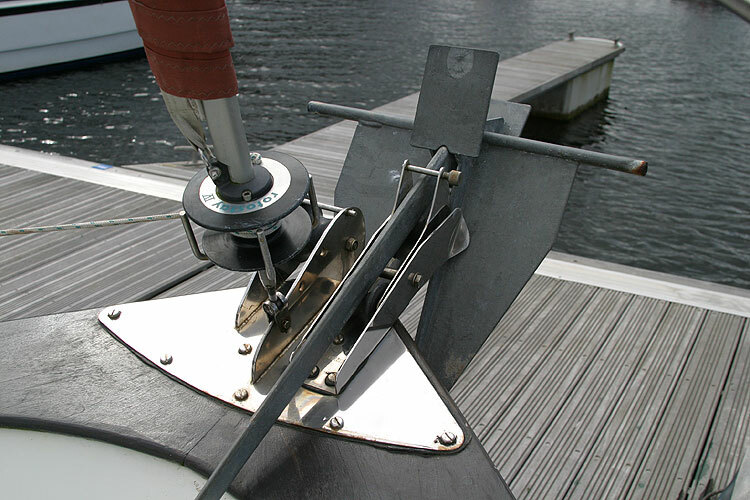 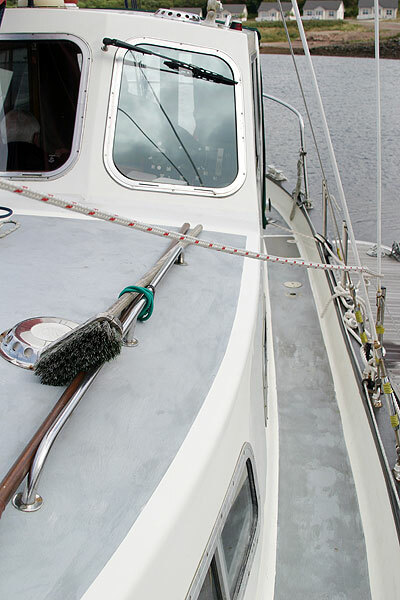 Warps, fenders, boat hook, anchor and chain with manual windlass. 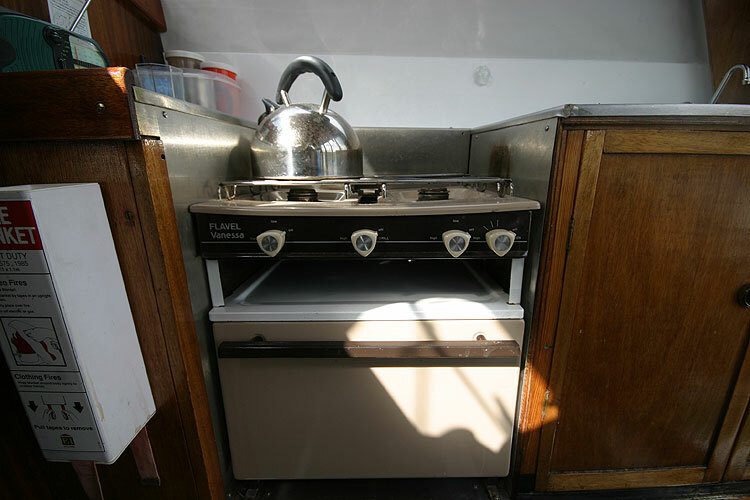 Fire extinguishers including engine room. 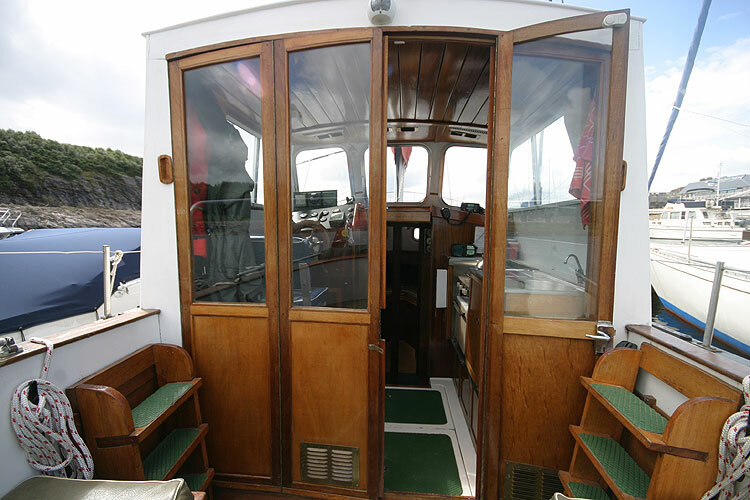 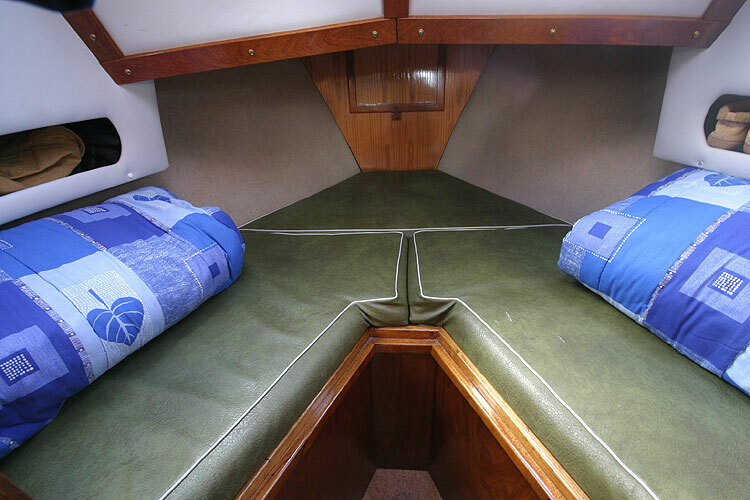 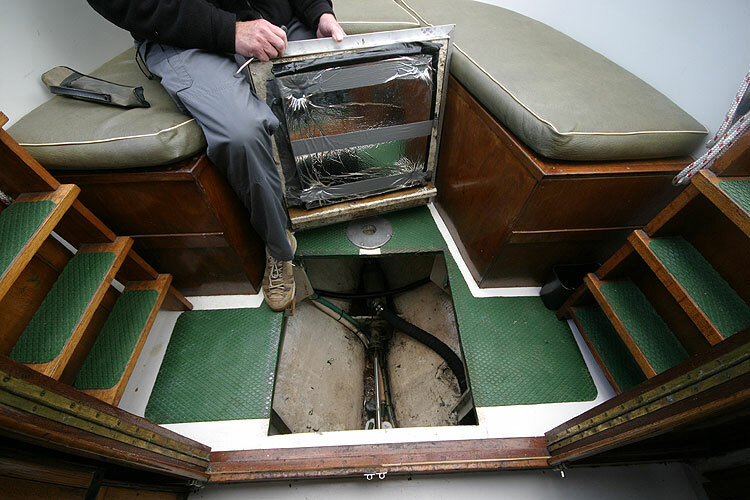 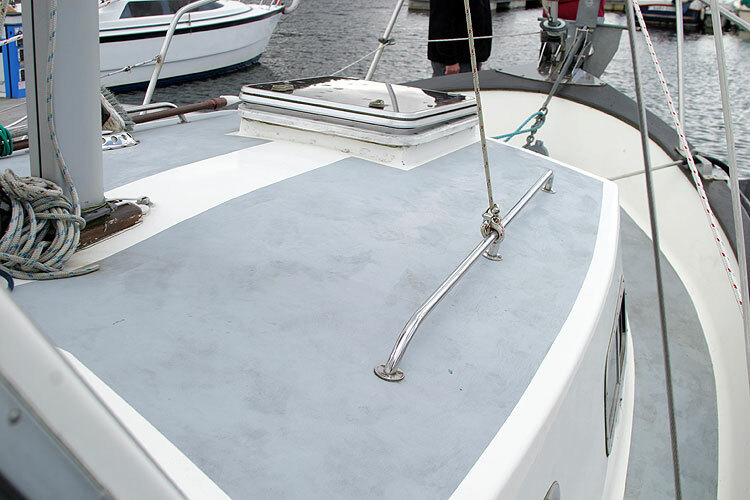 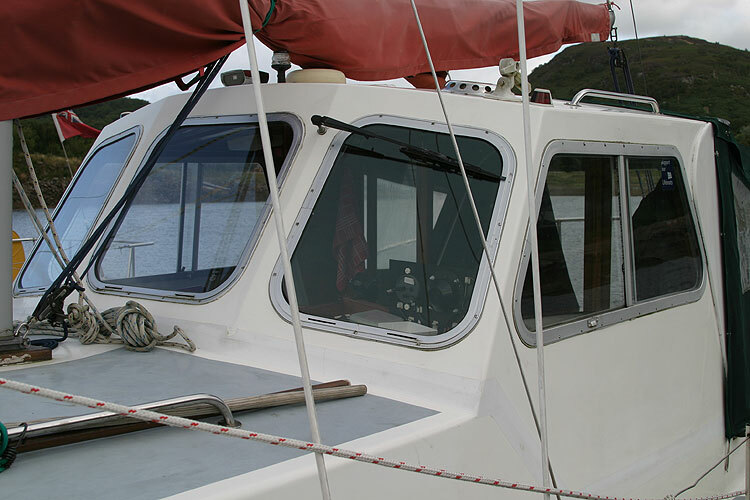 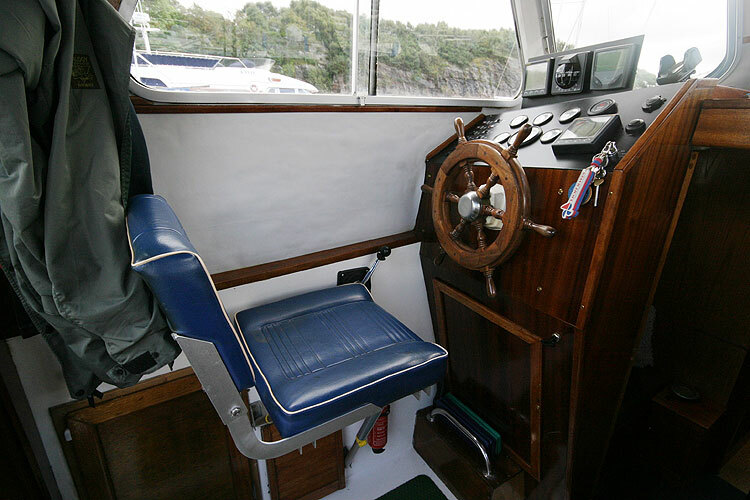 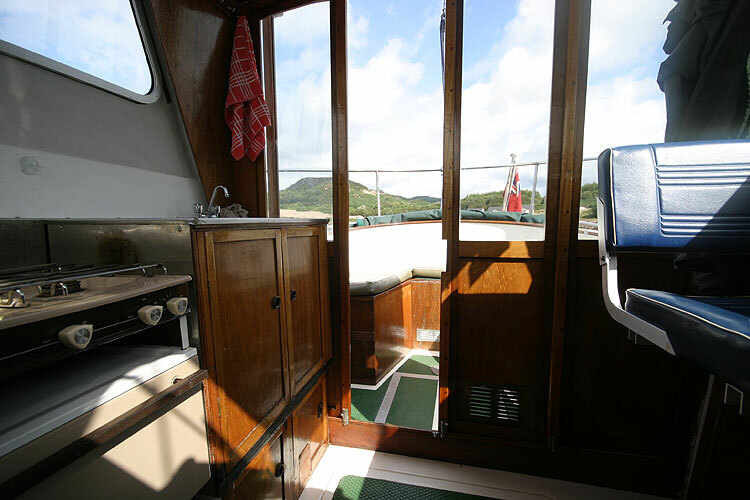 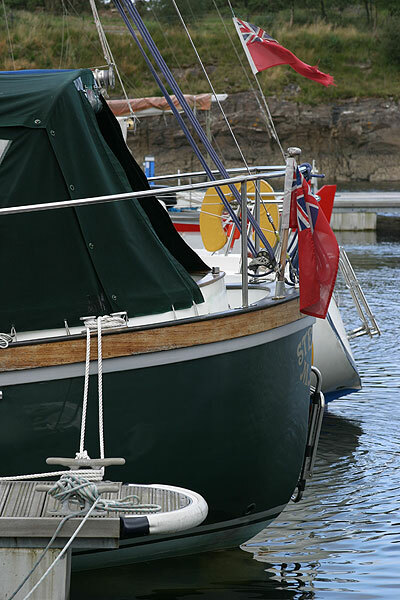 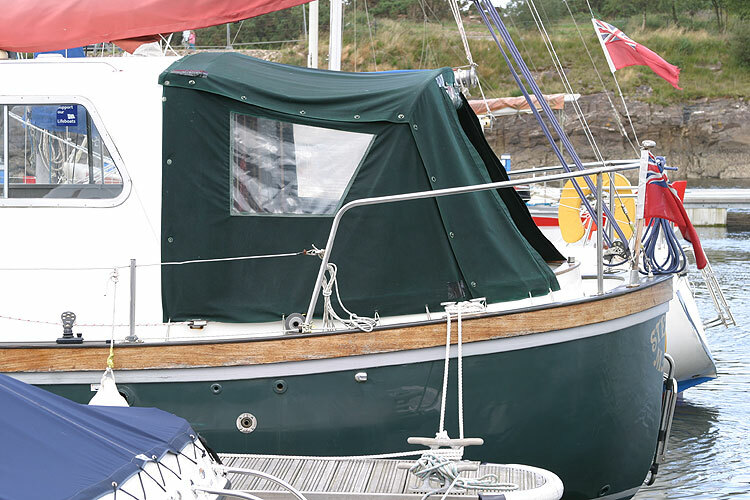 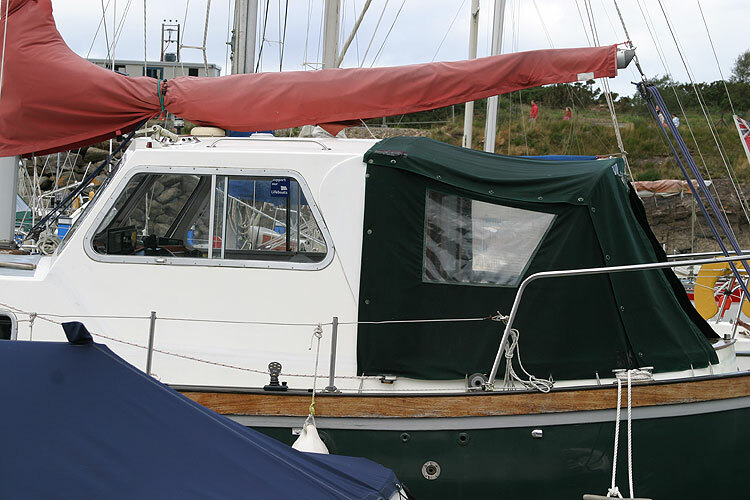 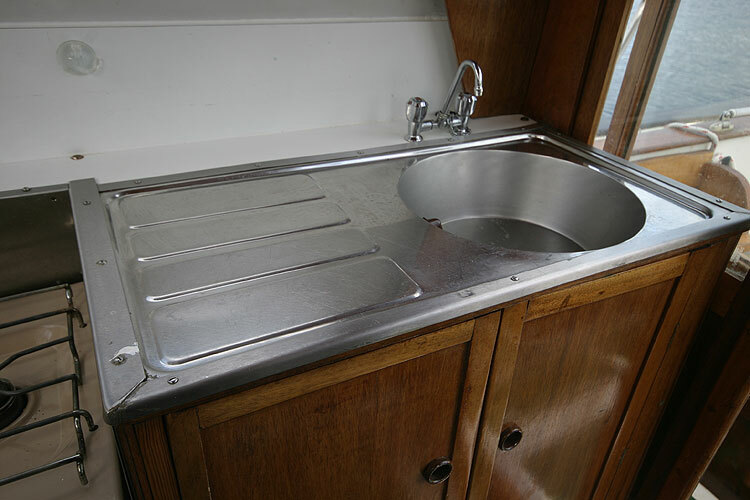 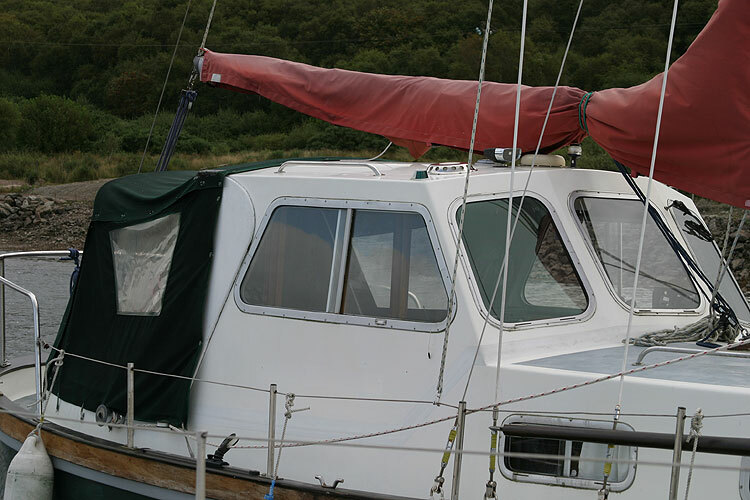 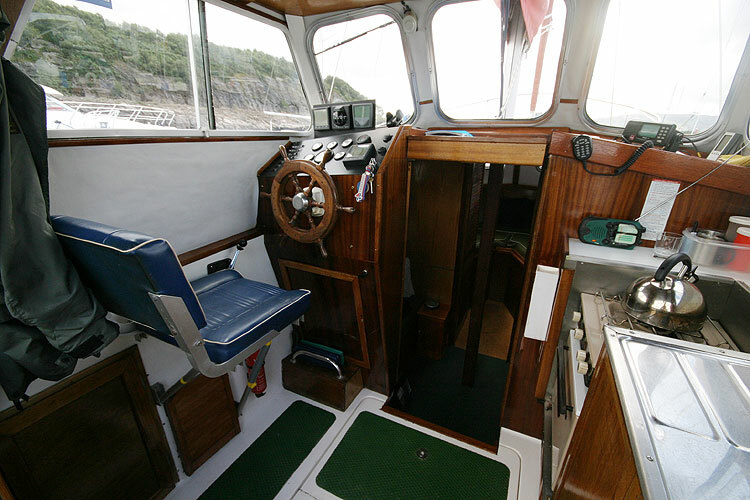 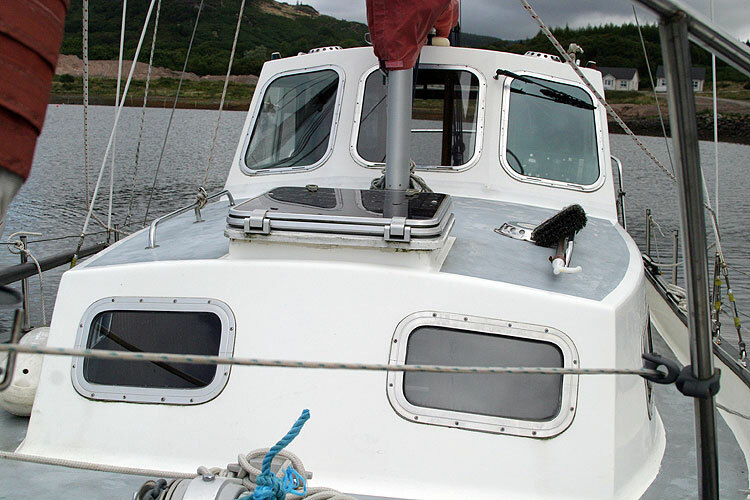 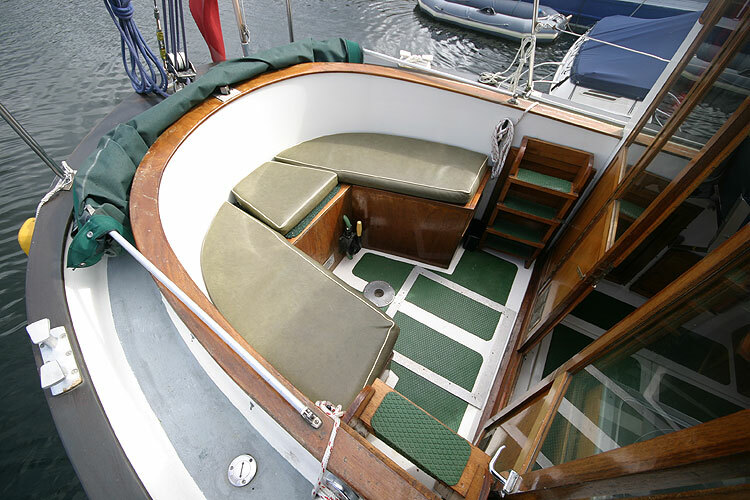 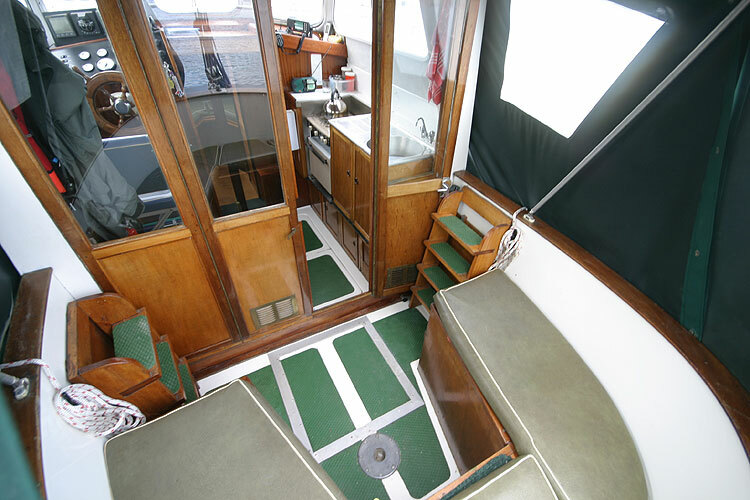 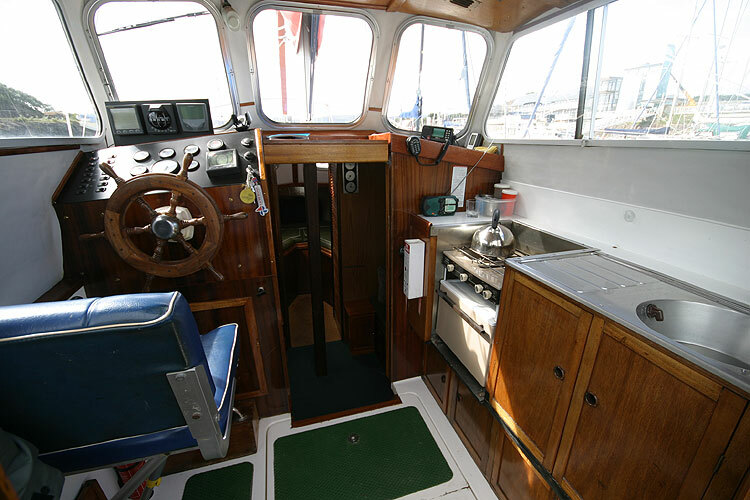 A comfortable and reassuring sea boat with very spacious accommodation for a 26 footer. 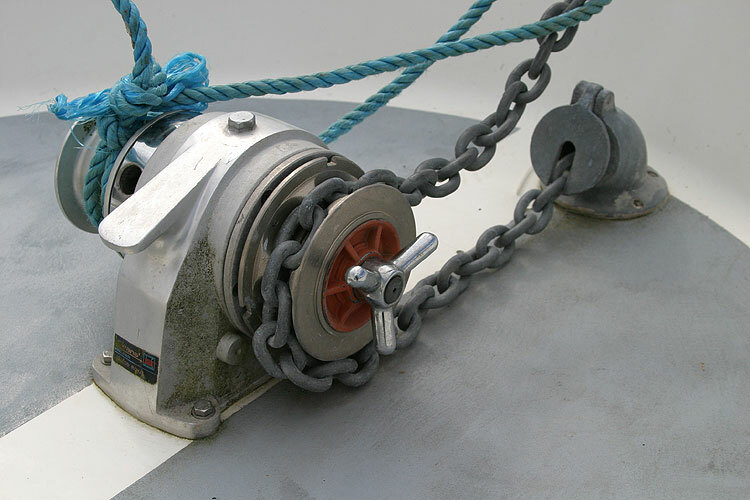 A cruising speed of six to seven knots can readily be achieved under power with big fuel savings to be had when motor sailing in suitable conditions. 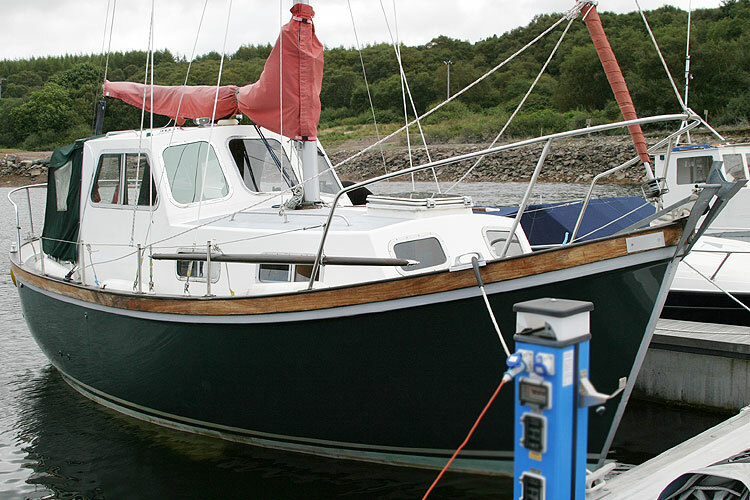 This boat is no longer for sale and remains here solely as an information resource for those researching Colvic Watson 26's.